it was A GREAT DAY OUT FOR ALL THE FAMILY!!! This was the event of historic importance in Peldon and the Wigboroughs in the 20th century. ZEPFEST was the 100th anniversary of the forced landing of the German Zeppelin L33 near New Hall Cottages in Little Wigborough on 24th September, 1916. ZEPFEST was a commemoration event with fun for all the family! 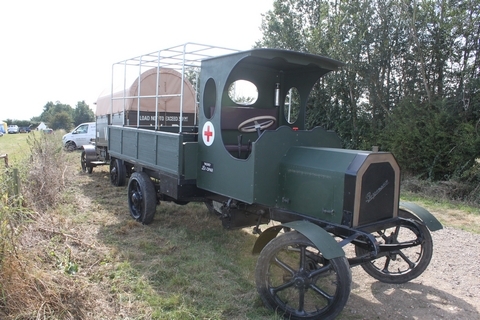 It was held in the fields around Copt Hall, Little Wigborough, CO5 7RD. This photo on the right is of the wreckage after it came down in Wigborough. The German crew all survived the forced landing, and promptly set the wreckage on fire to destroy any technical details that the British might learn from it. 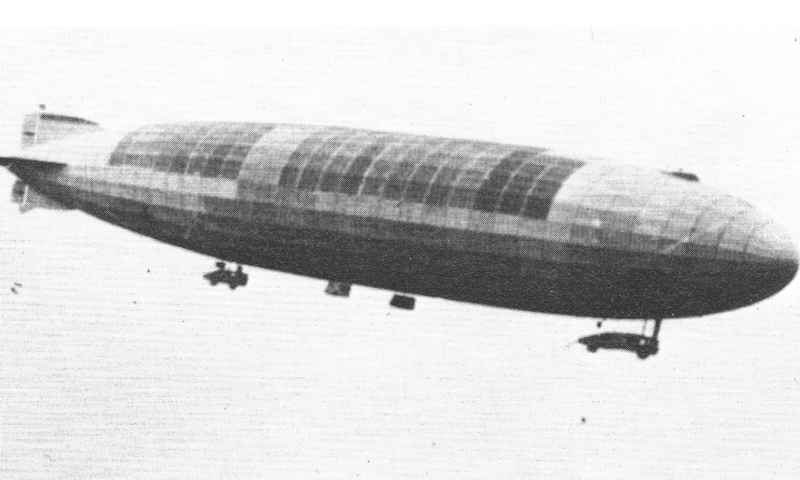 British engineers examined the skeleton and later used the plans as a basis for the construction of airships R33 and R34. Poles can be seen in the photo where the nose has been supported. This special publication marks the 100-year anniversary of the landing of Zeppelin L33 and the local events that followed. Based on thoroughly researched eye-witness accounts, documents and reports, it gives a detailed account of the build-up to the L33 raid on London, the raid itself, the crash, and the intriguing local events that followed. Produced in a limited quantity, it provides a unique memento of this centenary. Card covers, 59 pages, A5 size, with colour and black & white illustrations. 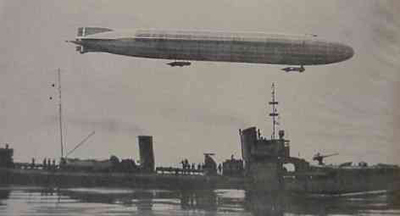 Please get in touch if you have any zeppelin pieces from the L33, or any memorabilia or stories that you could share? 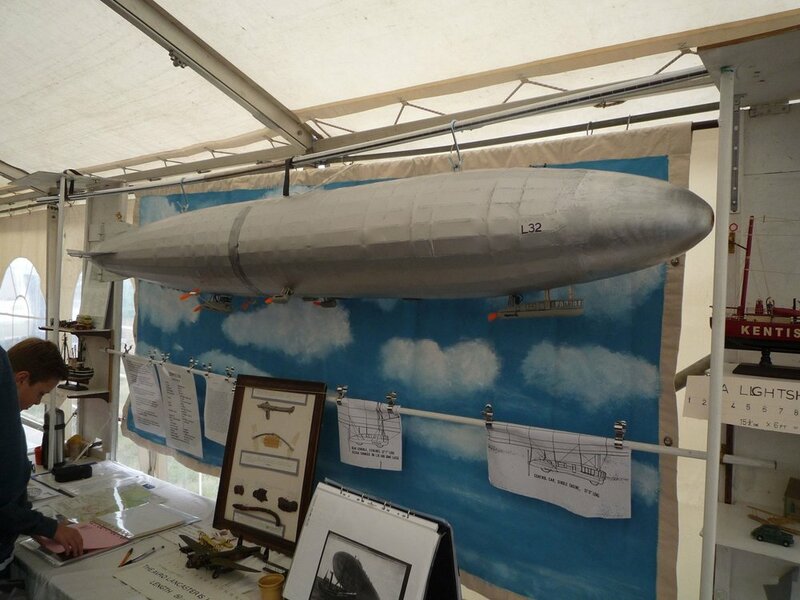 We are keen to keep an archive of the local history relating to the forced landing of Zeppelin L33, which was started for Zepfest - a very special centenary event! 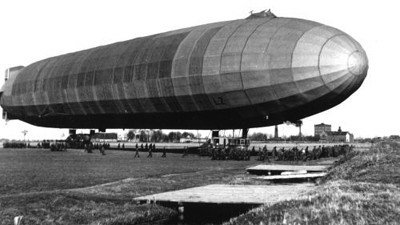 Audio files from Zepfest of the Zeppelin L33 story. These are high quality, professionally produced with sound effects: two files of about 8 minutes each, ideal for schools! We can only supply for educational use. They are not to be sold, but a donation to our charity would be helpful. Multiple copies of the limited edition Commemorative Book shown above. We can adjust the postage as appropriate. Get in touch for a quote.